Country music has been one of the most important genres of music in American history, although the light seems to sometimes be shining in another direction for the genre as it is rapidly changing in the same way as other kinds of music. That said, we have through the years seen many famous male and female country music singers who have not only made it what it is today but have sustained the genre for many years and generations. Even with the transformation that this kind of music is experiencing, it is still one of the most dominant music in America with both the audience and singers growing steadily. You can easily say George Strait is the Michael Jackson of Country. Regarded as the King of Country, George Harvey Strait Sr. is one of the most influential musicians of all time. Also referred to as King George, he was born in Poteet, Texas on May 18, 1952, and began singing with a rock and roll band when he was still in high school. When he released “Unwound” as his first single in 1981, it immediately became a hit and since then, there has been no looking back for the man who many years later would have a Grammy, Academy of Country Music Awards, Country Music Association Awards, and many more accolades to his name. 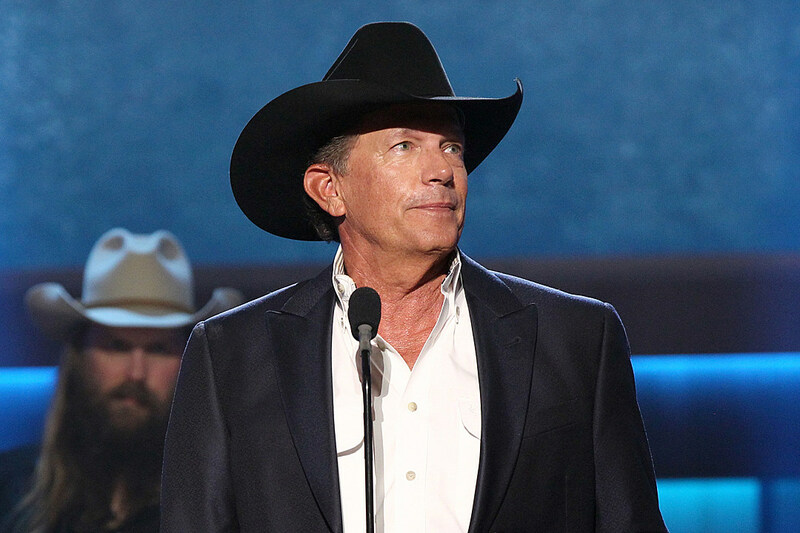 Selling millions of copies of his albums, Strait has been inducted into the Country Music Hall of Fame and the Cheyenne Frontier Days Hall of Fame. If you have George Strait as the King of Country, Dolly Parton may as well be the Queen of Country. Born Dolly Rebecca Parton on January 19, 1946, she was the fourth child in a family of 12 children, six of whom would find their footings as musicians, although Dolly would end up being the most successful. Dolly first began as a singer when she was just 13 with the release of her first song, Puppy Love. In 1967, she released her first album, “Hello, I’m Dolly”, which became a success almost immediately and from there, she proceeded to release more works that were equally successful. Dolly Parton has 9 Grammy Awards to her name, 11 Academy of Country Music Awards, 6 British Country Music Awards, and many other awards for both her songs and movie appearances. She has been inducted into the Country Music Hall of Fame, Gospel Music Hall of Fame, and Songwriters Hall of Fame. At the end of the day, she is not just one of the famous male and female country music singers, she is also one of the most important. 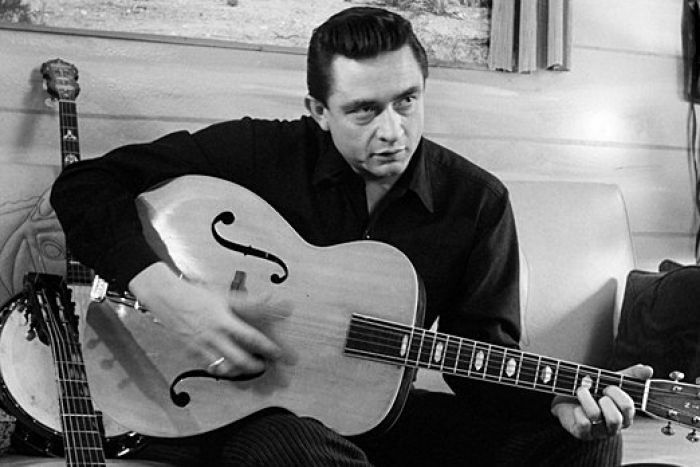 There are not many singers like Cash who have conquered more genres than just one. One of the best selling musicians ever, he was born J. R. Cash on February 26, 1932. Johnny Cash was very versatile to not only be successful enough to find himself among the most famous male and female country musicians, but to also be among the most famous rock and roll, and even blues musicians. He also sang gospel and folk songs. The country music icon began his musical career in 1954 and it spanned until his death in 2003. Johnny Cash has many awards to his name including 13 Grammy Awards and Academy of Country Music Awards. He was also inducted into the Country Music Hall of Fame and Museum, Gospel Music Hall of Fame, and Rock and Roll Hall of Fame among others. Any country music conversation without a mention of Loretta Lynn will not be complete. She is one of the most successful singers in the genre, selling albums into the millions. Born Loretta Webb on April 14, 1932, she is regarded as one of The Queens of Country Music. Lynn got married at the age of 15 and taught herself how to play the guitar which was bought for her by her husband who later encouraged her to start a band in the 1950s. It was, however, in 1963 that she released her first album, “Loretta Lynn Sings”. By 2018, she released her forty-first studio album, “Wouldn’t It Be Great”. The musician has 4 Grammy Awards, 13 Academy of Country Music Awards, and many others. Also, she has been inducted into the Grammy Hall of Fame and Country Music Hall of Fame. 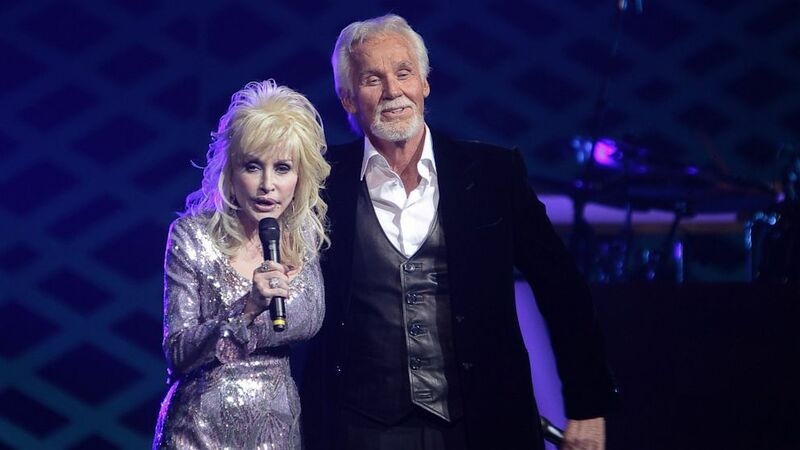 Kenny Rogers is another big name among the audience of country music, although he has also been very successful with soft rock and other genres. He was born on August 21, 1938, as Kenneth Ray Rogers and he began his career in the 1950s until 2017 when he retired. Also known as the Gambler, Rogers pulled a lot of people to country music, thanks to many of his works including two of his albums, The Gambler and Kenny which are said to be among the greatest country albums ever. Like others on the list, he has many awards and has a place in the Country Music Hall of Fame. Country music has seen many stars but not too many have remained as faithful as Carrie Underwood. Except for “The Champion” which she released with Ludacris for Super Bowl LII, all her songs revolve around the genre. 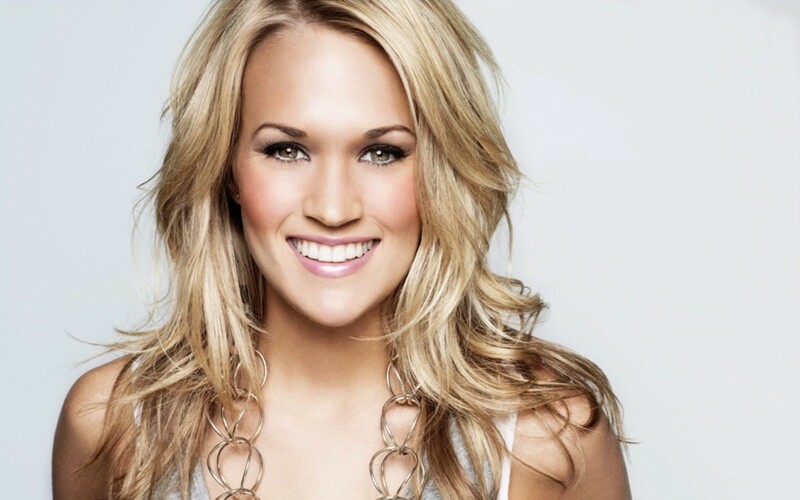 Born Carrie Marie Underwood on March 10, 1983, the singer caught the eyes of the world with her first album, “Some Hearts”. Interestingly enough, the album was the best selling country album over the last 15 years, the fastest-selling debut album in the genre, and also the best selling solo album by a female singer in the history of country music. She has won close to 200 awards thus far. Her influence is so great that she has been referred to as country music’s reigning Queen by Billboard while Rolling Stone sees her as the female vocalist of her generation as far as country music is concerned. If this list was a little longer, you would have found Faith Hill among the famous male and female country music singers. She is the wife of Tim McGraw. The two are probably the most powerful couple that country music has been blessed with. Born Samuel Timothy McGraw in 1967, he released his first album “Tim McGraw” in 1993, which was followed in 1994 by “Not a Moment Too Soon”. He will go on to release many more albums including a collaborative album with Faith Hill, “The Rest of Our Life” in 2017. Among the highest grossing tours in the United States is his Soul2Soul II Tour with Faith Hill. It was on November 10, 1983, that Miranda Leigh Lambert was born. She began singing very early in her life, releasing her first single when she was in high school with The Texas Pride Band which she founded. With the support of her father who was also a lover of country music and once played in a country-rock band, Contraband, she released her first album, “Kerosene” in 2004. Her debut album became very successful, but not as much as “Crazy Ex-Girlfriend” which was her second album released in 2007. In years to come, she released more albums, winning many awards including the Grammy and two Country Music Association Awards for Album of the Year, making her the first woman to achieve the feat. With a solo career that is very successful, she is also a member of Pistol Annies, the trio country music supergroup which also has Ashley Monroe and Angaleena Presley as members. 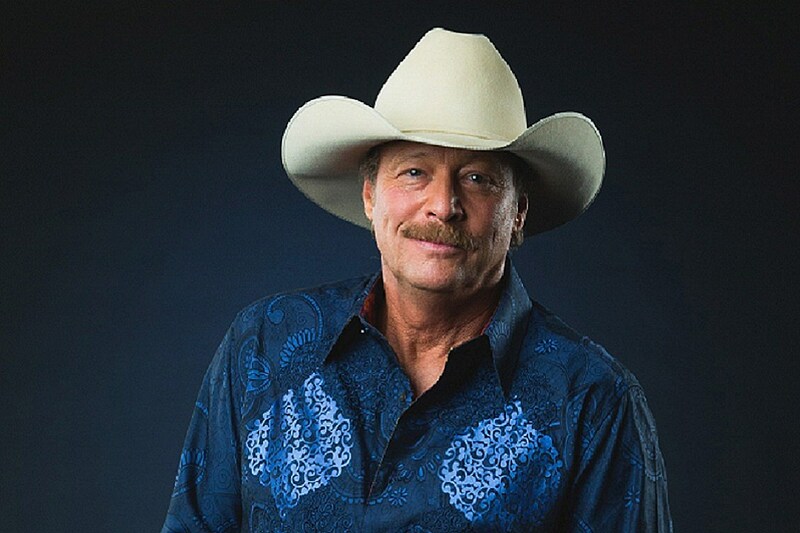 Born Alan Eugene Jackson on October 17, 1958, this musician is very famous for his type of country music which blends the mainstream country with honky-tonk, placing him in an interesting place. While growing up, he listened to Gospel music but was not necessarily a big fan of music. However, after he was introduced to popular country singers like John Anderson, he knew he had found a place for himself. It was in his late 20s that he decided to pursue a career in music full-time. He released his first album, “Here in the Real World” in 1990, followed by “Don’t Rock the Jukebox” in 1991, and then “A Lot About Livin’ (And a Little ‘Bout Love)” in 1992. Apart from these, he released thirteen other albums. Like others, he is highly decorated with many awards including 2 Grammy Awards, a number of Academy of Country Music Awards, Country Music Association Award, and a host of others. He has been inducted into the Country Music Hall of Fame, Georgia Music Hall of Fame, and he has a star in the Hollywood Walk of Fame. Swift may still be very young, but she will definitely have her place in the list of the most famous male and female country music singers, most especially with the younger generation. Born on December 13, 1989, Taylor Swift is a very influential individual in the mainstream music culture as she has also been a strong force in the pop genre, earning her the title of the country-pop queen. She was only 14 when she decided she was going to pursue a career as a country musician, hence she moved to Nashville, Tennessee. A handful of years later, Taylor Swift has become one of the biggest things to happen to the genre as it keeps changing with many chart-topping songs and albums. She has over 300 awards thus far including the Grammy and Academy of Country Music Awards.